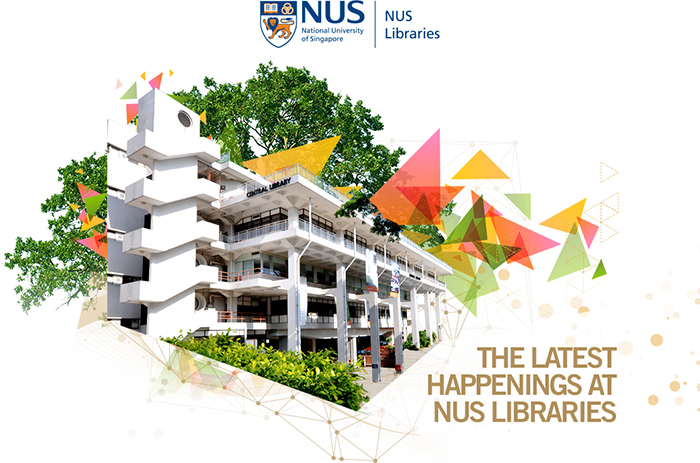 The collection of the NUS Libraries is rich and diverse, especially in terms of the breadth and the depth of coverage. The collection encompasses subjects in architecture, building and real estate, the humanities and social sciences, business, law, medicine, dentistry, science, engineering and technology. The NUS Libraries aim to encourage and support both the scholarly pursuits and the practical research activities of NUS staff and students. A full range of services is provided in each library, including loan, online renewal and reservation, inter-library loan, reference, online information search, document delivery, photocopying, viewing of audiovisual and microform materials.